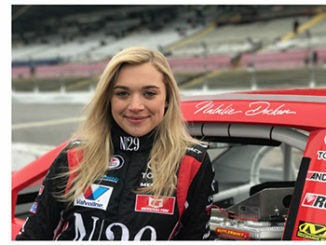 MOORESVILLE, N.C. (April 9, 2019)- DGR-Crosley announced today the addition of six races to Natalie Decker’s Gander Outdoors Truck Series schedule. 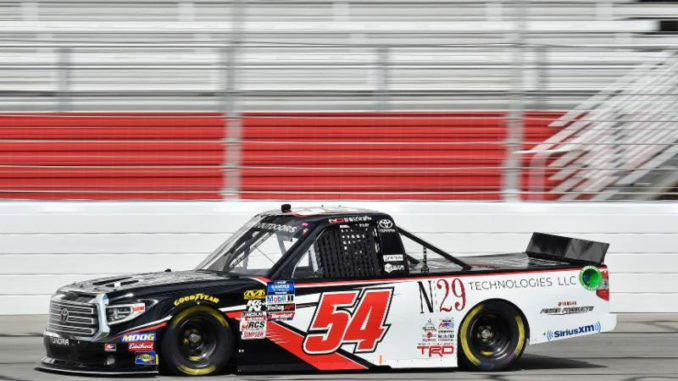 The 21-year-old Eagle River, Wis. native, joined DGR-Crosley’s driver development program earlier this year with plans of running 11 Gander Trucks races. With the support of her longtime partner N29 Technologies, Decker will now be piloting her No. 54 Toyota Tundra in 17 races throughout the season. 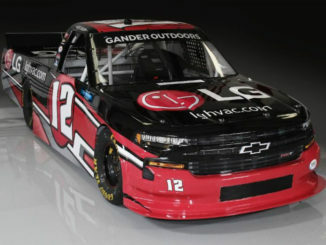 Decker’s Gander Trucks schedule for the remainder of the 2019 season is as follows: Dover International Speedway, Kansas Speedway, Charlotte Motor Speedway, Texas Motor Speedway, Iowa Speedway, Gateway Motorsports Park, Chicagoland Speedway, Kentucky Speedway, Pocono Raceway, Bristol Motor Speedway, Las Vegas Motor Speedway, Martinsville Speedway, ISM Raceway in Phoenix, Ariz., and Homestead-Miami Speedway. Decker’s next race will be on May 3 at the one-mile track of Dover (Del.) International Speedway.